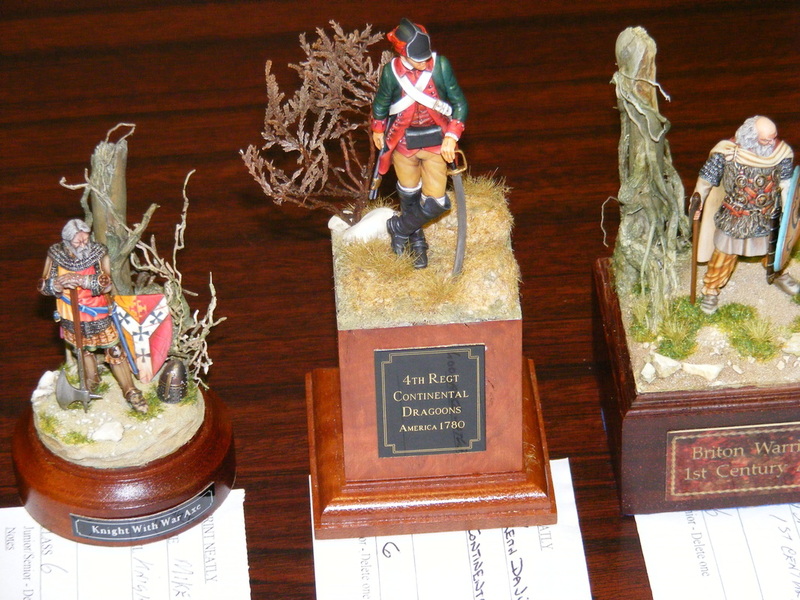 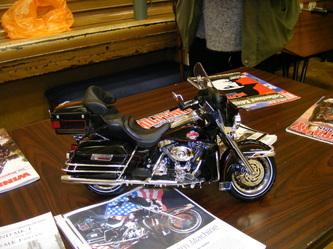 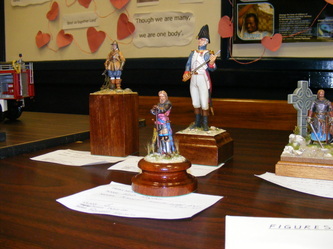 This next collection of photos were kindly sent to me by John Bagley. 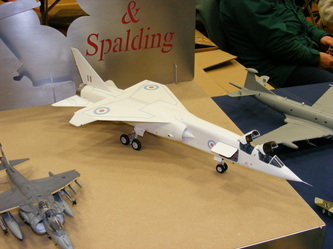 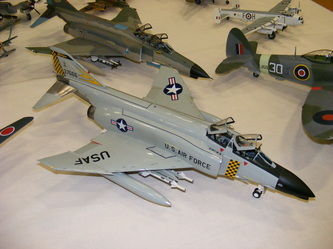 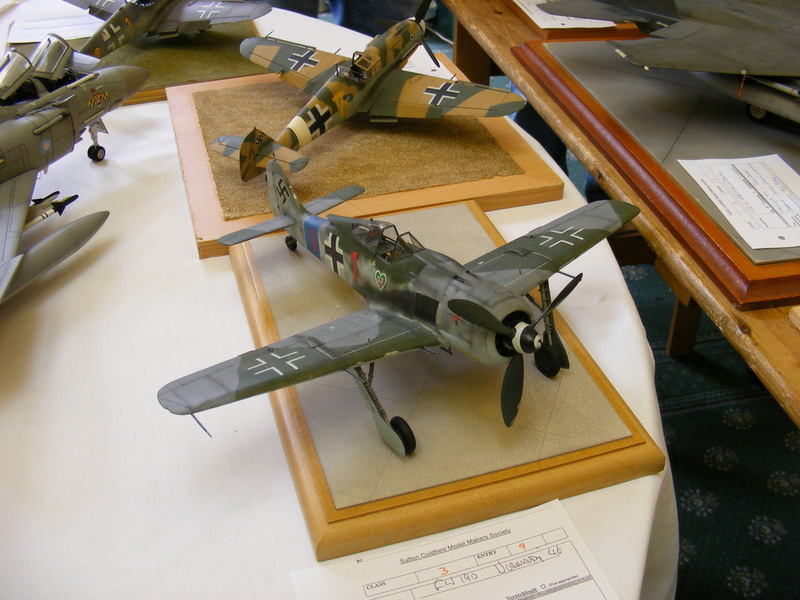 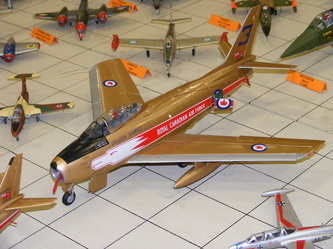 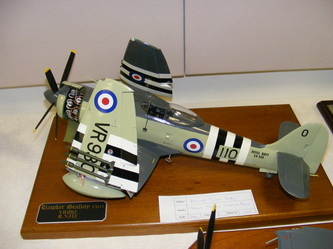 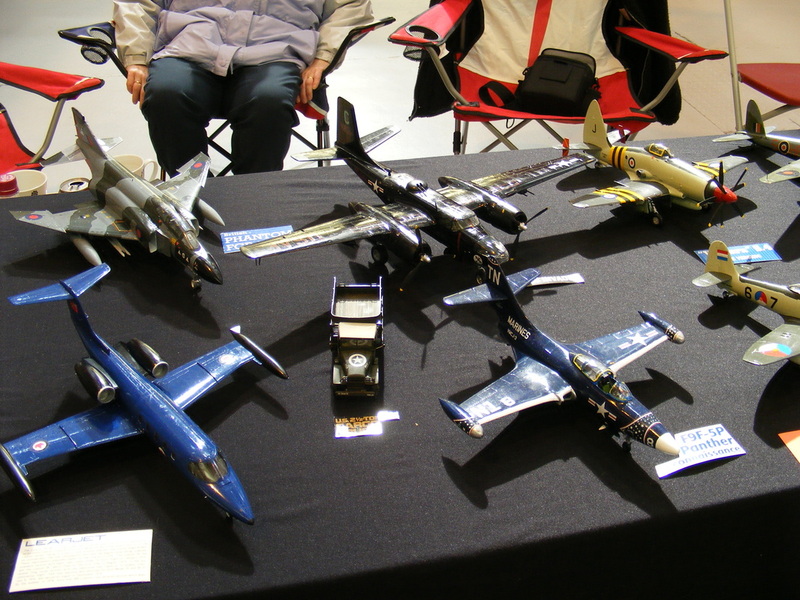 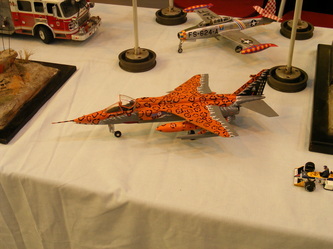 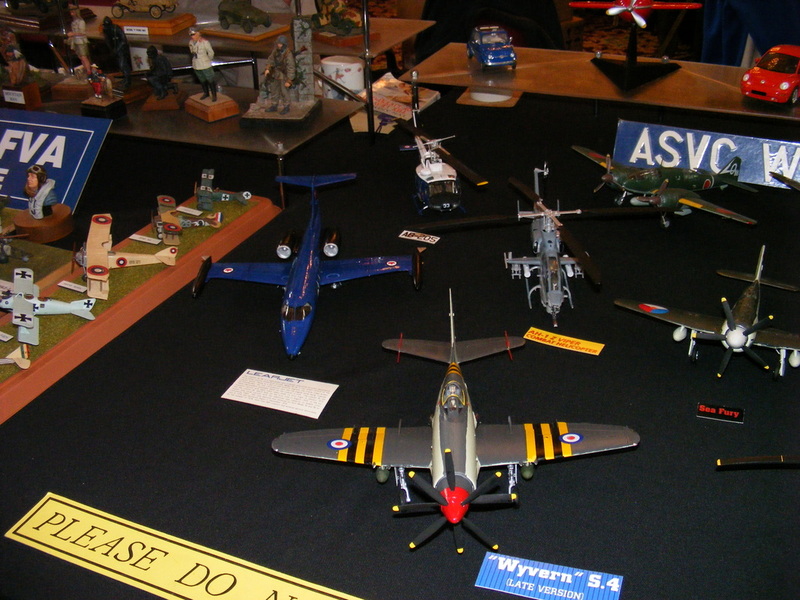 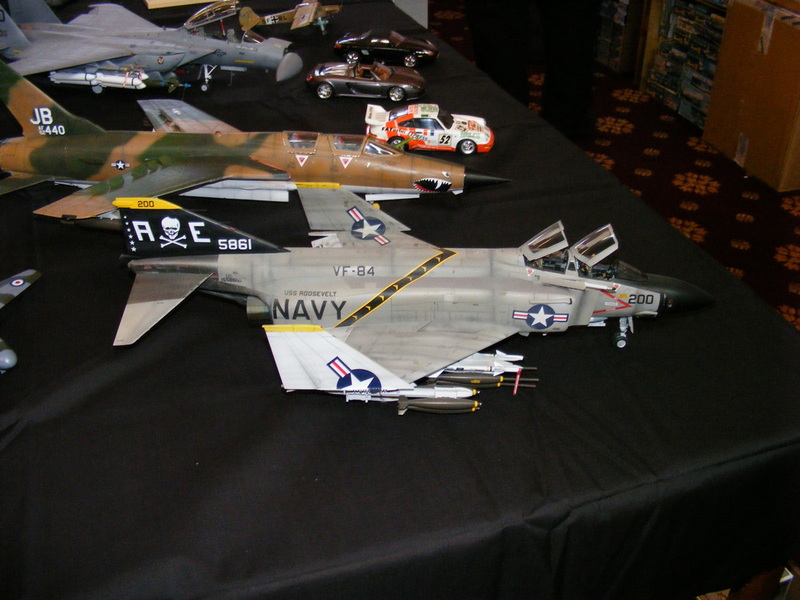 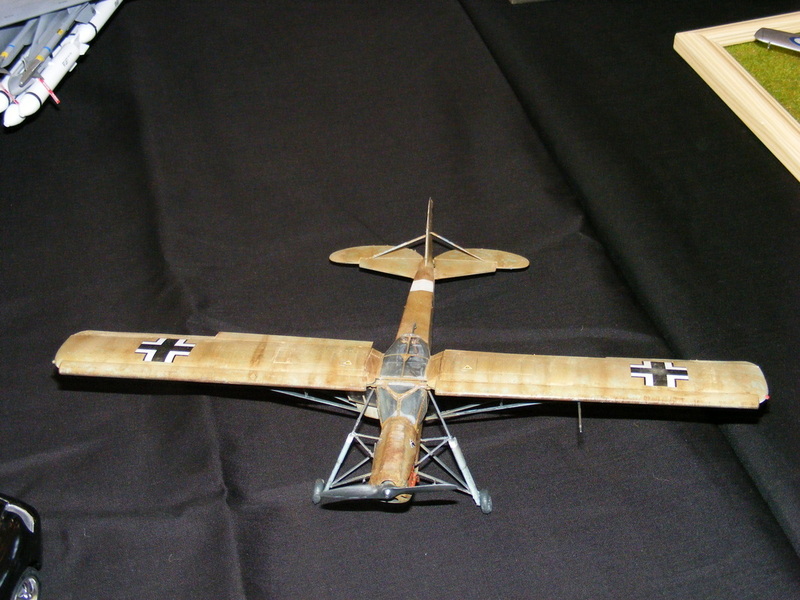 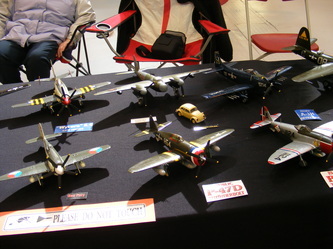 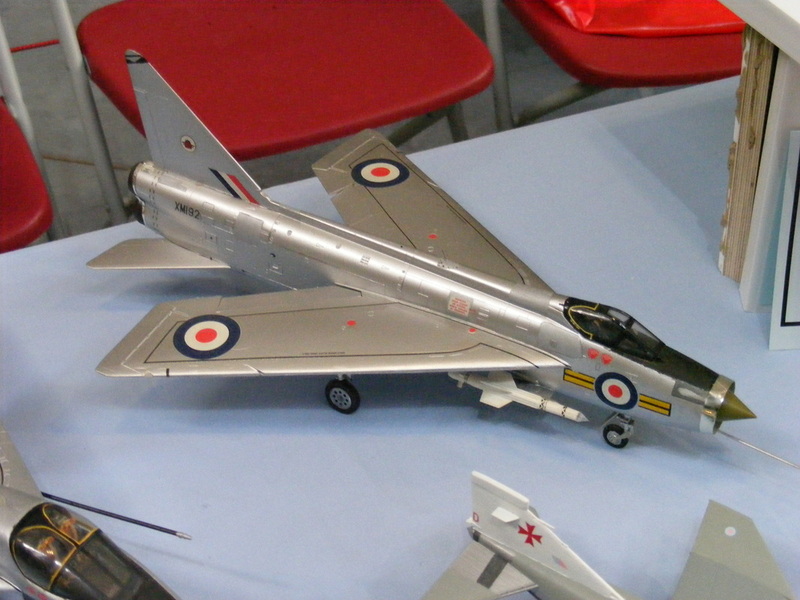 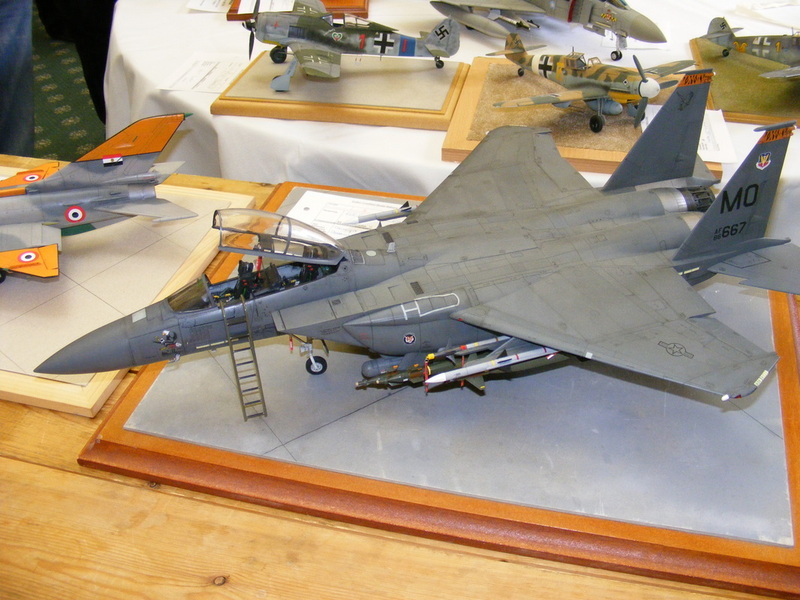 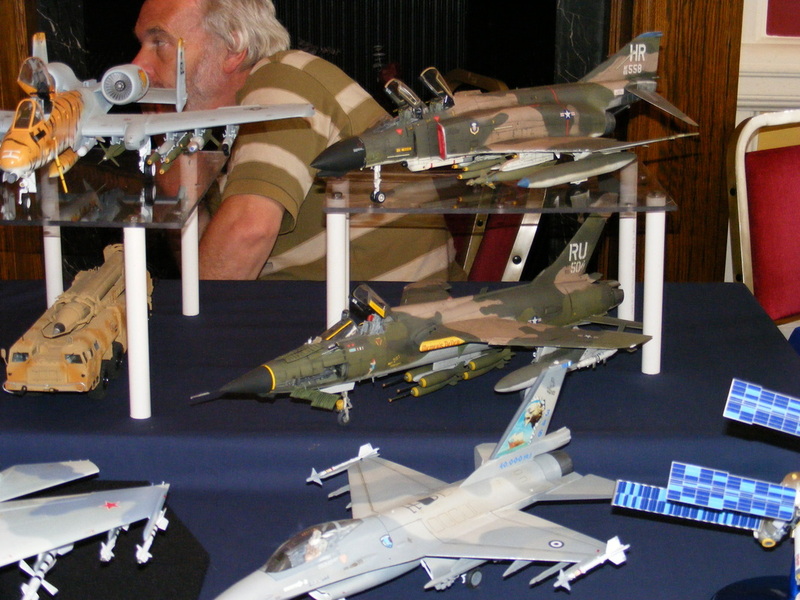 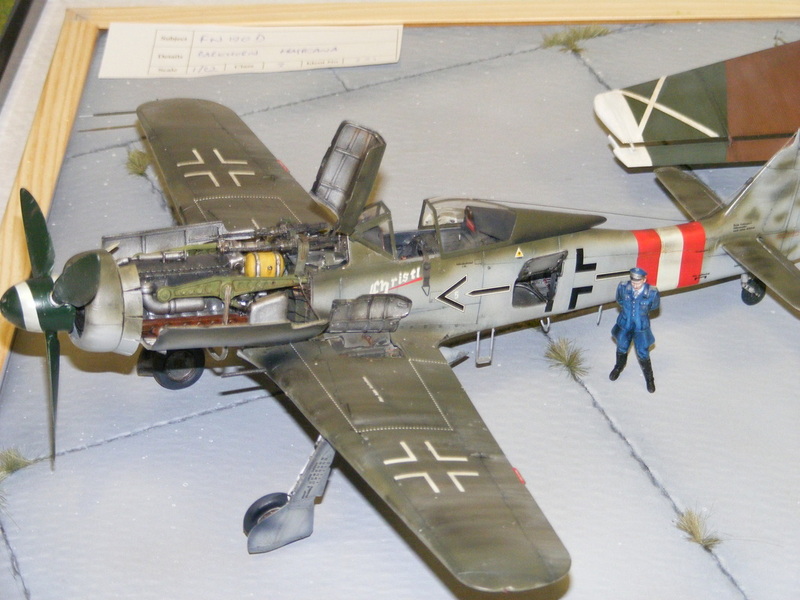 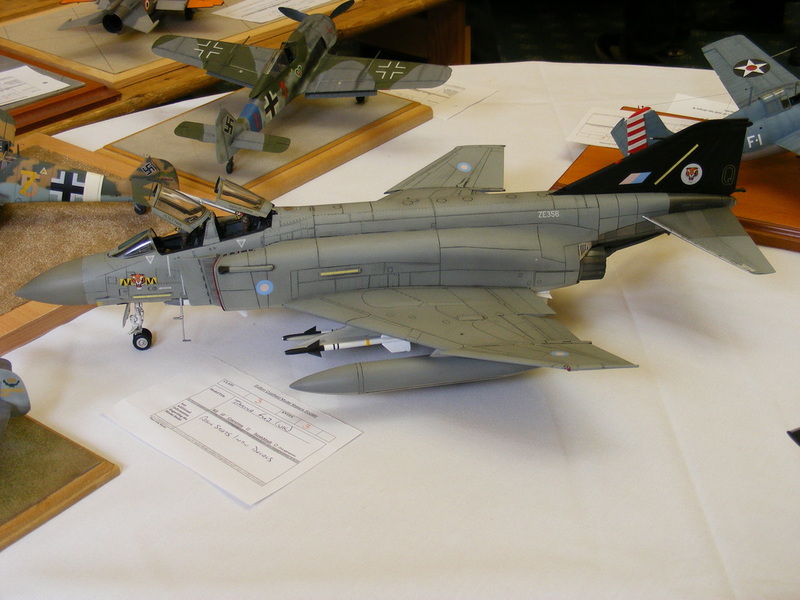 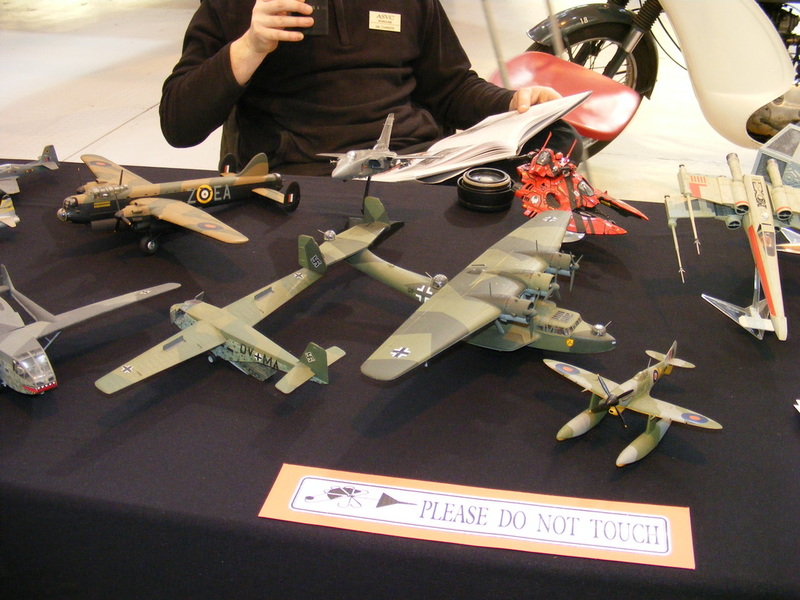 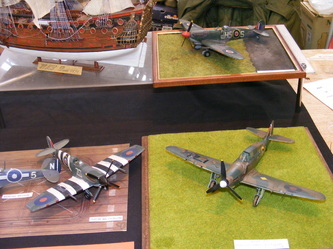 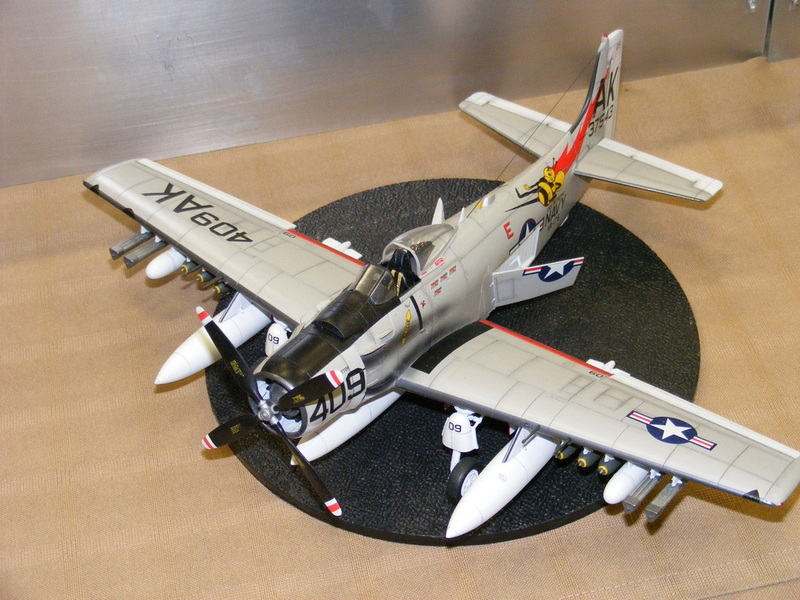 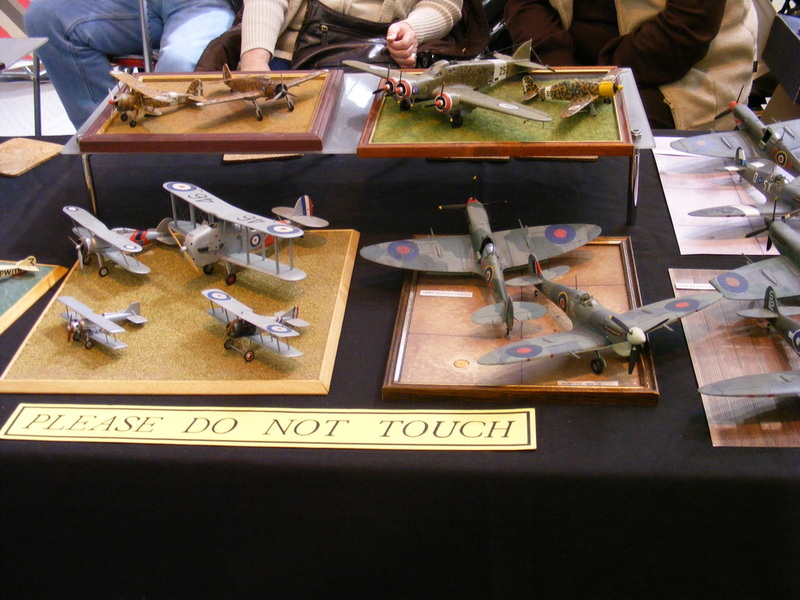 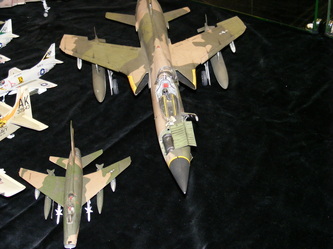 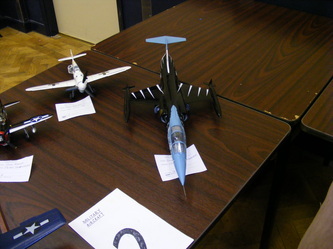 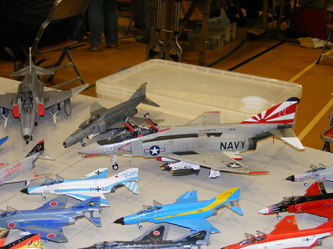 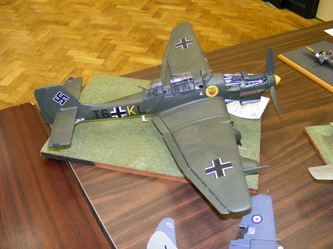 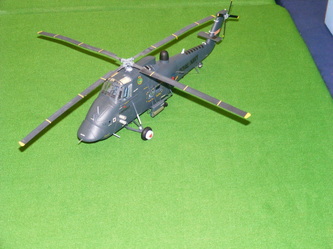 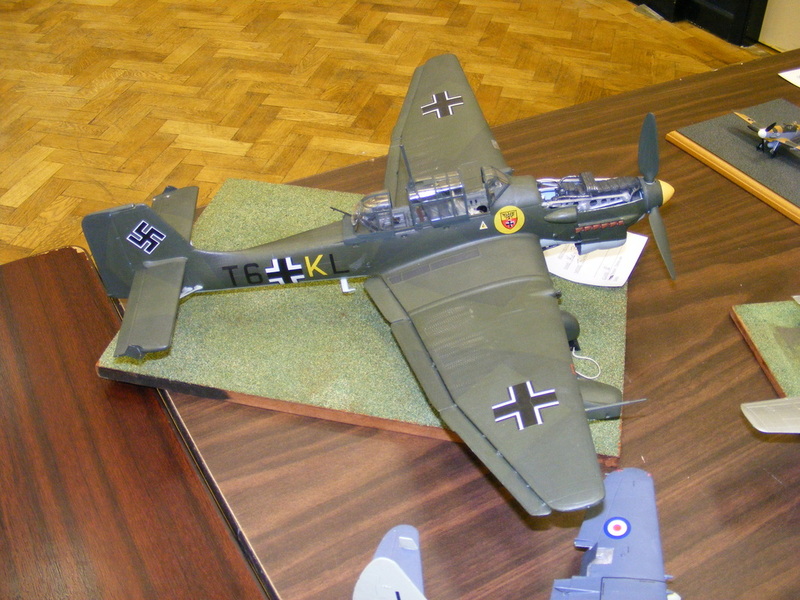 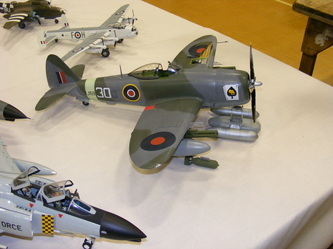 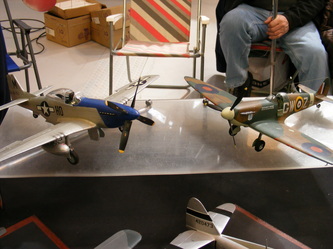 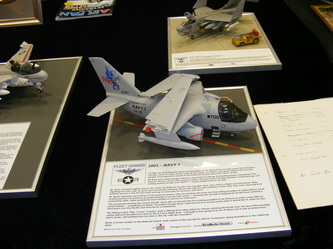 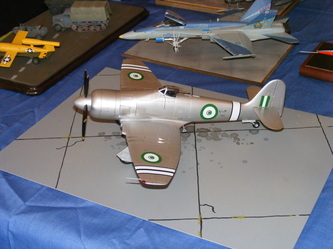 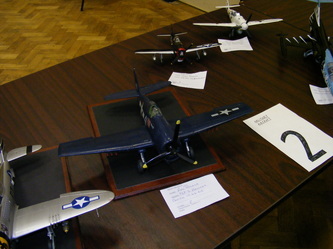 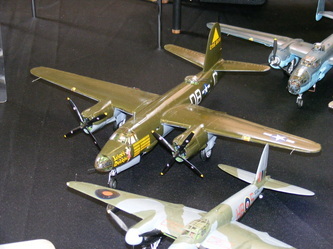 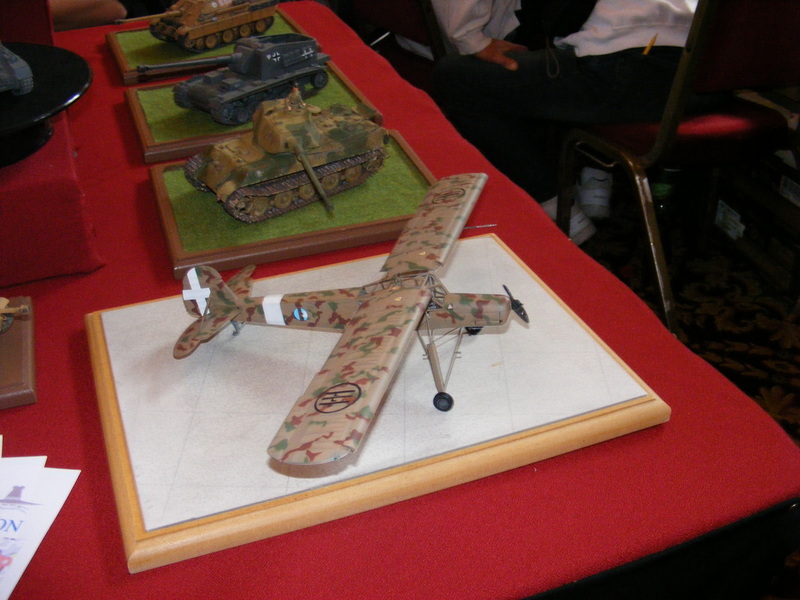 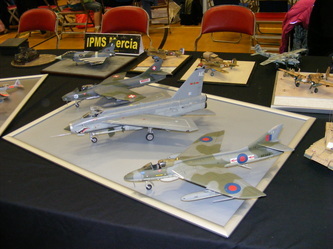 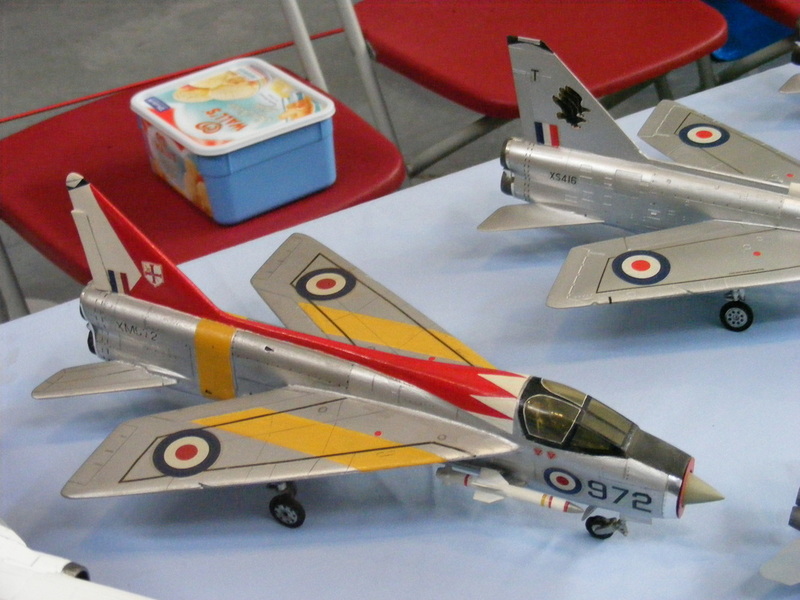 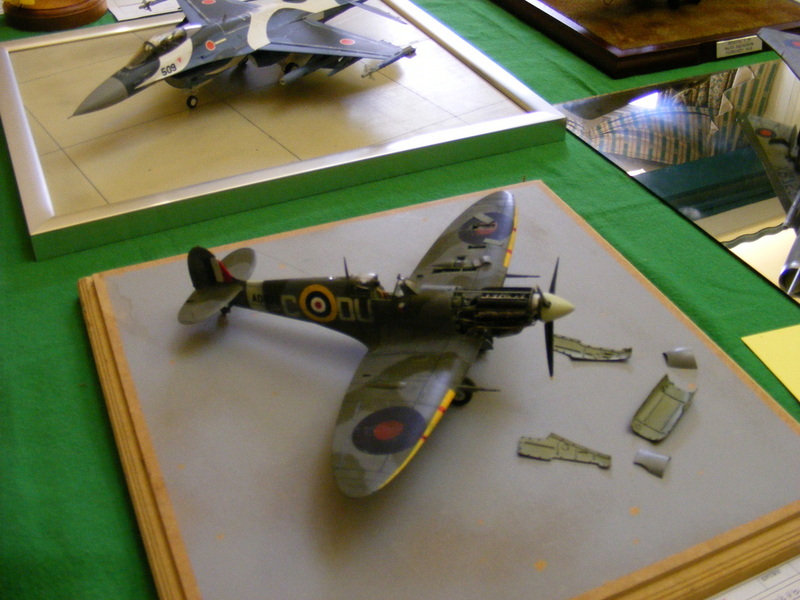 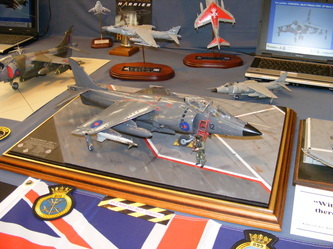 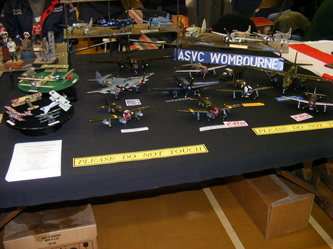 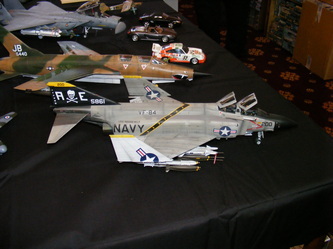 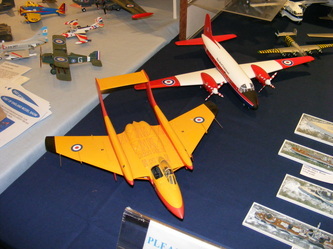 As most of you know, John has been a prolific aircraft modeller for more years than he'll let on. 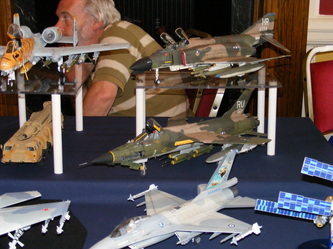 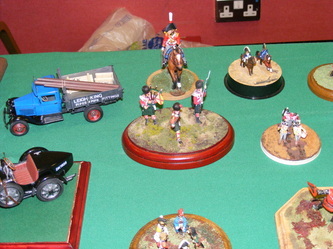 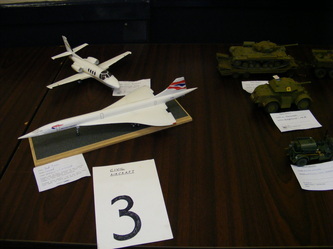 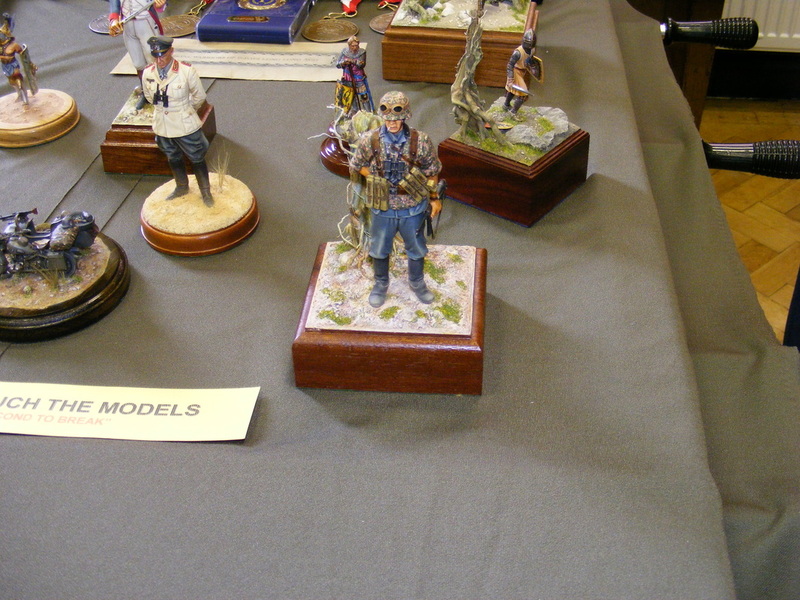 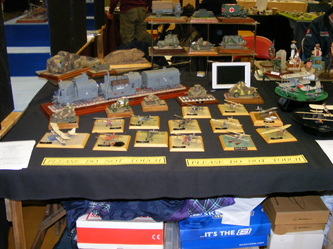 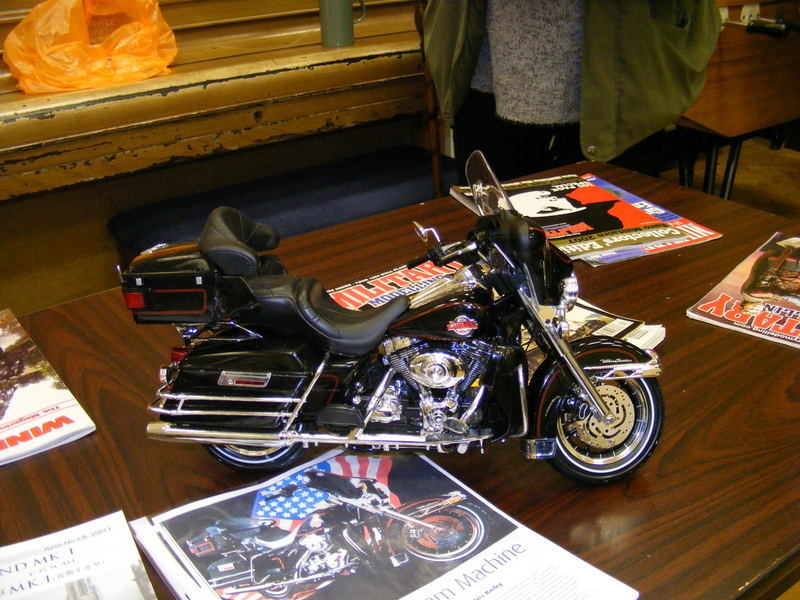 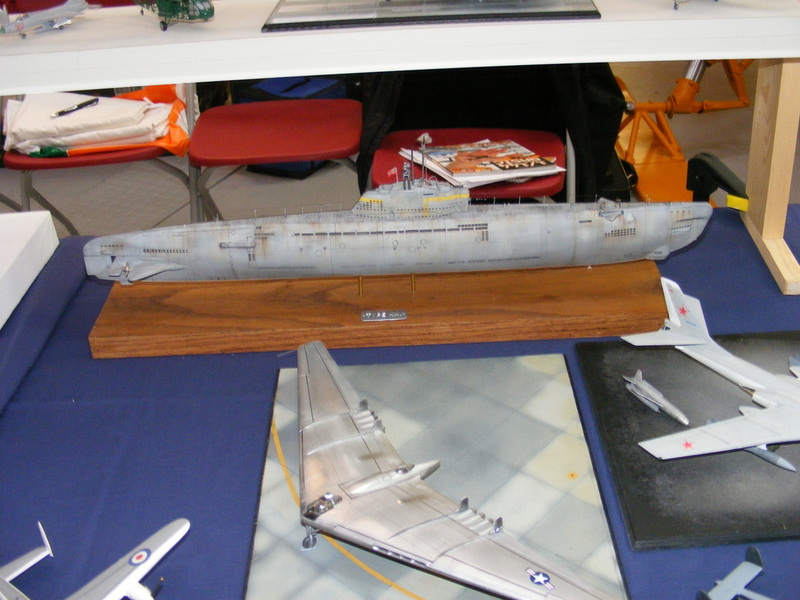 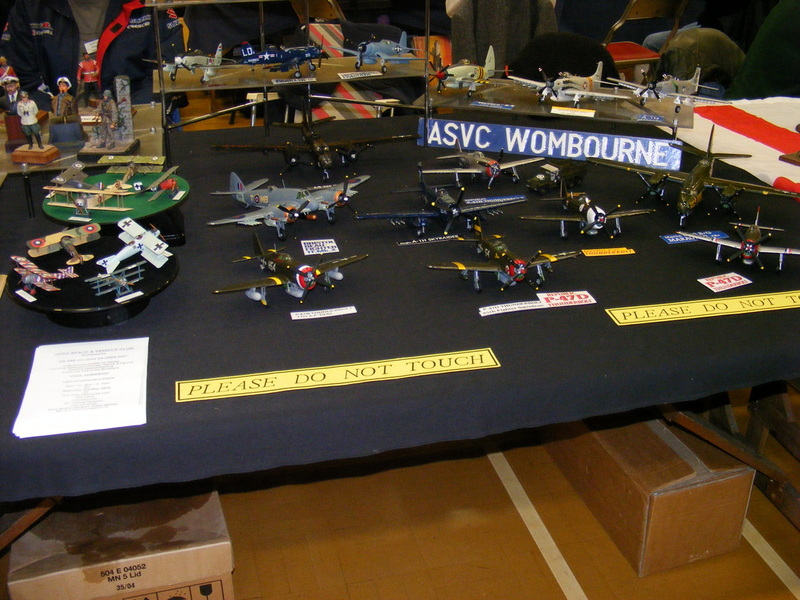 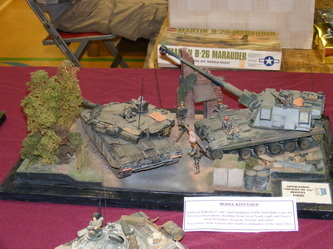 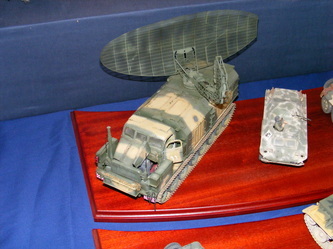 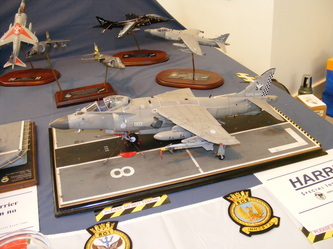 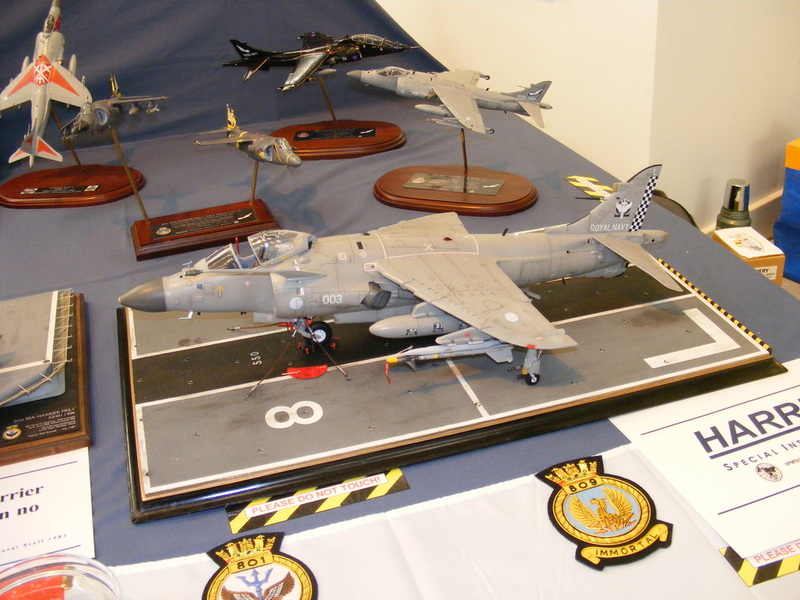 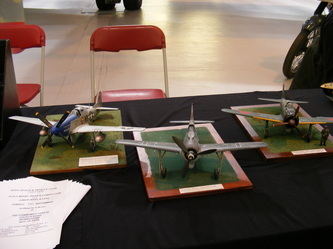 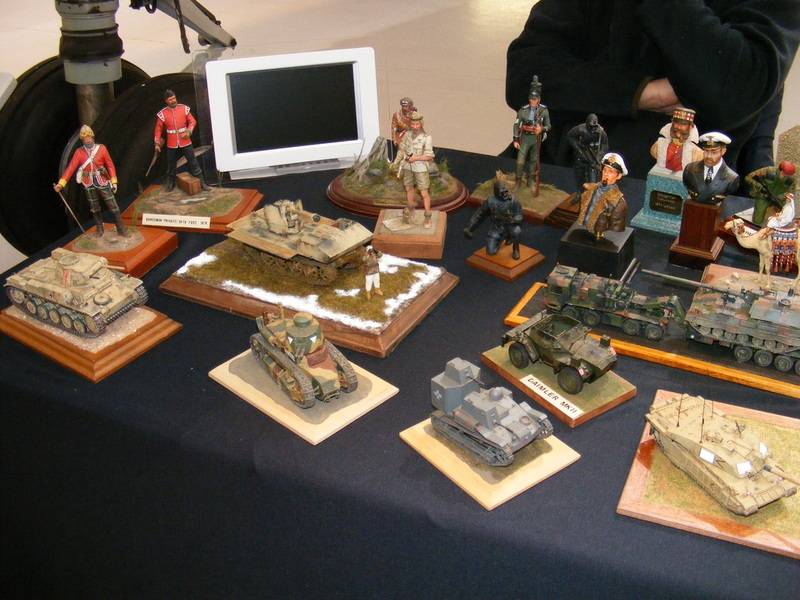 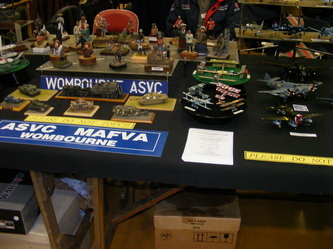 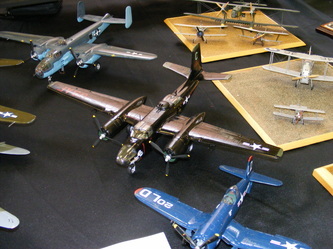 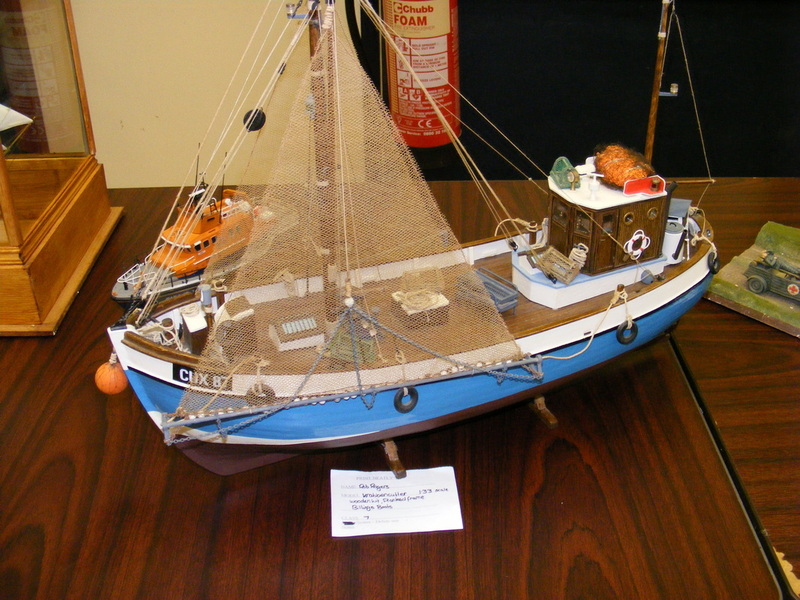 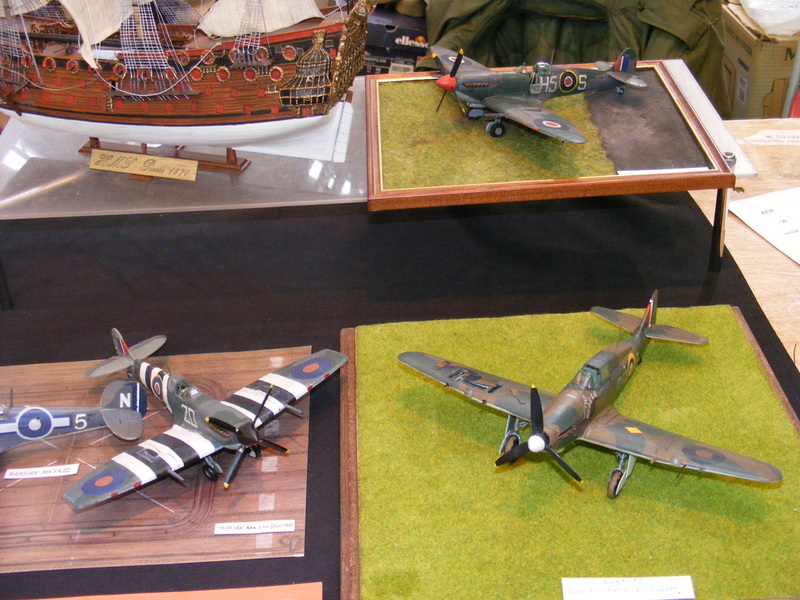 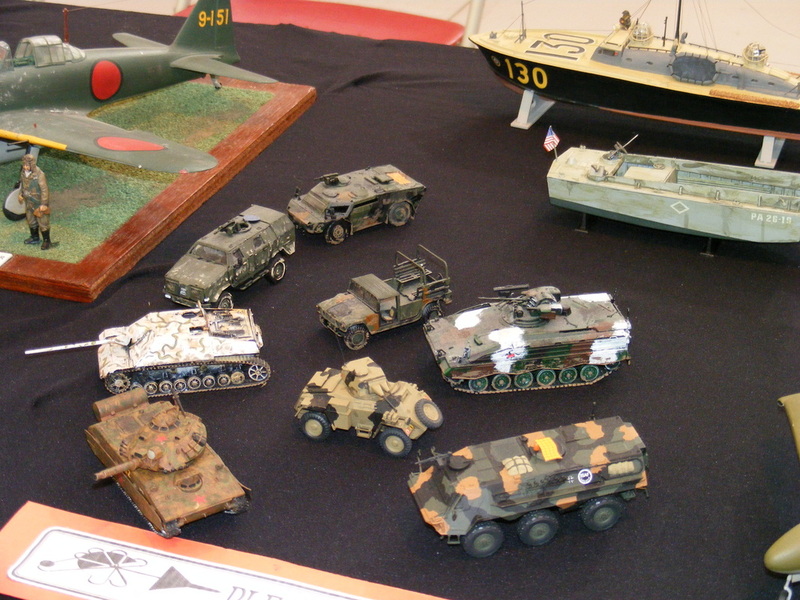 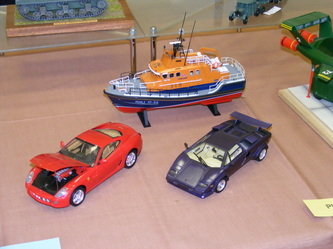 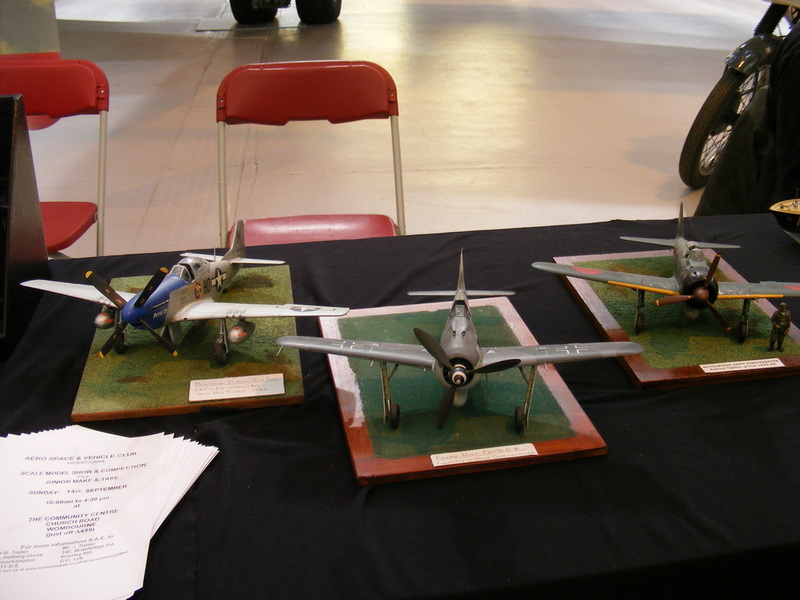 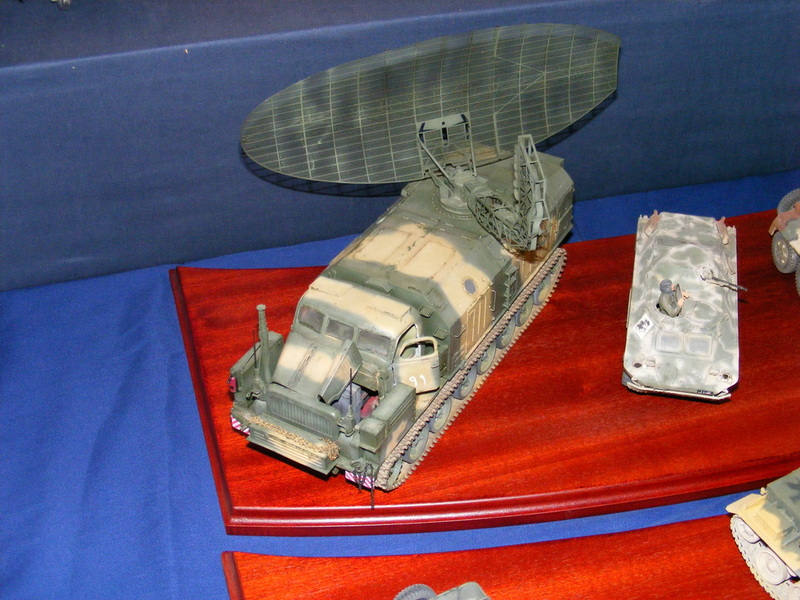 The pictures cover quite a few years of club activity, including some memories of our shows, open days, and of course, many of John's models, (I hope)!!!! (Please don't ask me to title the pictures, I don't do wings)!!!! !